Inside IU basketball with Archie Miller was live on Thursday evening at the Holiday Inn in Bloomington. Freddie McSwain was the player guest in the show’s final segment. 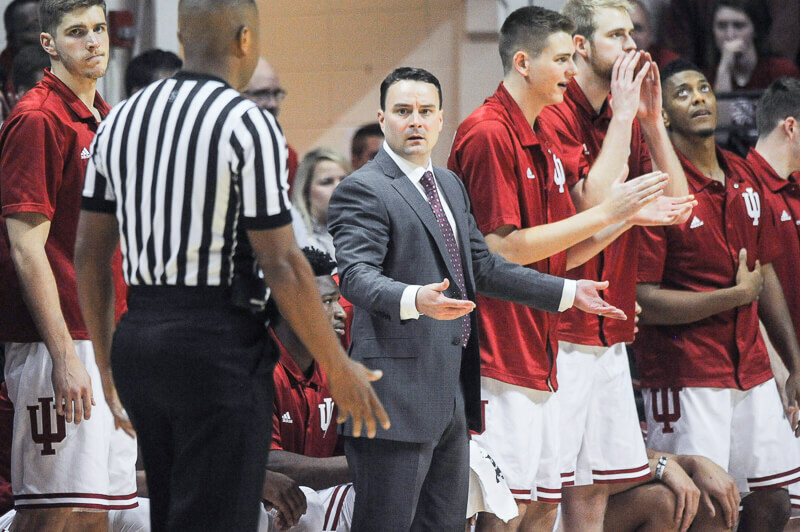 · Miller said Indiana “played a lot harder” against Tennessee Tech than it did against Fort Wayne and he was happy with how the team was able to string together long stretches of good effort. · Miller said he views the Big Ten as having two stud teams this season with Michigan State and Purdue. · Miller said there are no minutes restrictions on anyone right now. Doesn’t sound like Clifton is making enough progress to get on the floor this year. Hopefully Justin can get back into the rotation for some minutes.